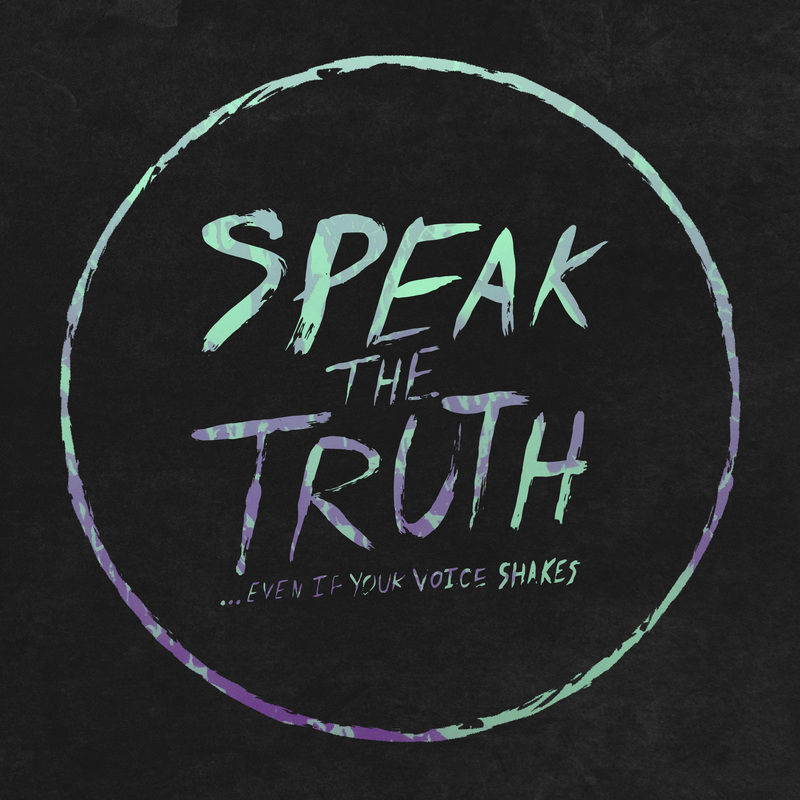 Bad Timing Records - Speak The Truth...Even If Your Voice Shakes - Self-Titled 7"
Speak The Truth...Even If Your Voice Shakes is a new band we're working with, featuring Senses Fail vocalist Buddy Nielsen alongside Alex Pappas, Daniel Wonacott and Alex "Grizzly" Linares from Finch. Hell yeah! Speak The Truth has described themselves as "sounding like 2002," which is fair enough by our metrics. Their first release is this self-titled 7". 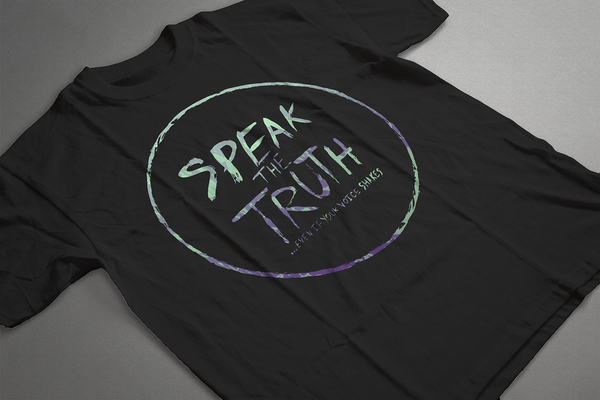 On this page, you can buy the two-song 7" physically or digitally, and we have a T-shirt available as well. The pressing info for the 7" is below. Stream and buy on Bandcamp here.